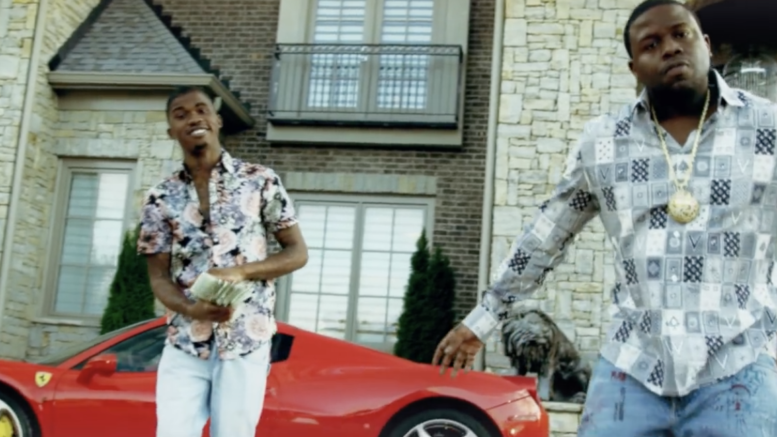 Atlanta’s Willie Bee makes his DGB debut today with his new music video “Bounce Back” featuring Trueyy. Filmed by D. Baines for Palmtree Pictures. Be the first to comment on "Video: Willie Bee “Bounce Back”"